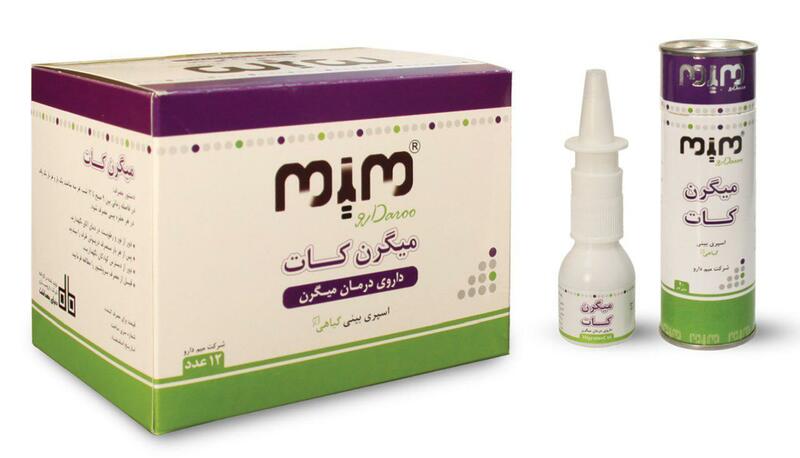 After decades of extensive research, Iran has finally started the mass production of a new herbal drug named “Migraine Cut” for relieving migraine headaches. The new drug was unveiled in a ceremony held in Iran’s Innovation and Prosperity Fund in Tehran attended by the fund’s Head Behzad Soltani as well as a number of leading Iranian researchers. 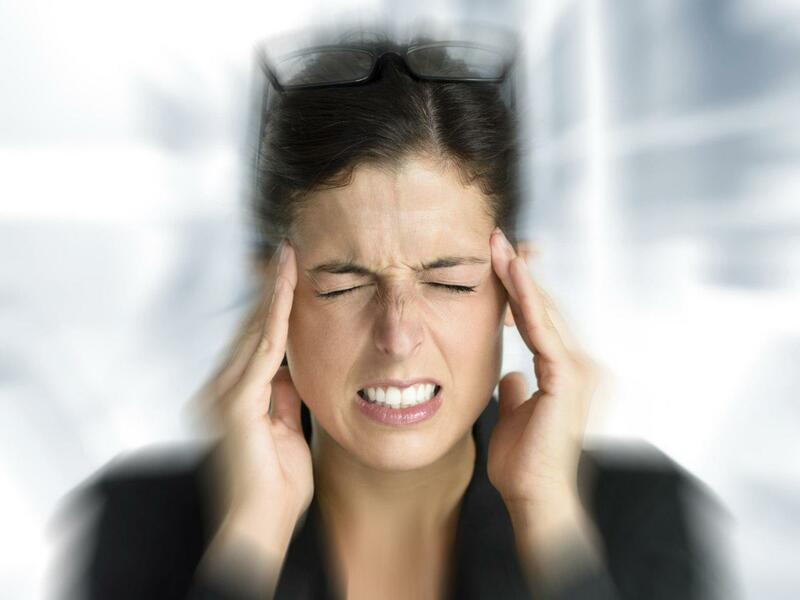 The medicine, Migraine Cut, is the fruit of at least 25 years of extensive studies and experiences by Iranian scientists and their international counterparts, a Farsi report by ISNA said. The drug is a mixture of various herbals including Lavender, Echelon, Securigera Securidaca, Viola Odorata, Fennel, Coriander and Marjoram. These herbals are cited as anti-migraine in Iranian alternative medicine as well as Iranian and western medicine literature. The herbals relieve other headaches as well. Migraine Cut is produced as a nasal spray with Ethanol formula. Among the main features of the new drug, one can refer to the creative mixture of its ingredients which has increased its affectability. Being sprayed into the nose, the drug passes through the naval mucosa cleaning respiratory tract without any side-effects on the cutie cells of the nose. Given the growing interest in the use of natural products in medicinal and food industries in the global healthcare debates, Iranian people, officials, and industries have increasingly considered the benefits of medicinal herbs and significance of integrating traditional medicine into modern healthcare system and supporting it. According to the data released by Iran’s Vice-Presidency for Science and Technology, Iran enjoys 8,000 herb species, 2,500 species with medicinal properties and applications as spice, fragrance, and cosmetics, and has a rich heritage of traditional medicine with over 14,000 reference books and elegant works such as Avicenna’s Canon of Medicine and Book of Healing, Al-Razi’s Al-Havi, and Zakhireye Khwarazmshahi. Iran currently has over 150 knowledge-based enterprises in medicinal plants, herbal medicines, natural products, and traditional medicine. It has manufactured and commercialised more than 450 knowledge-intensive products of natural human and animal origin, and developed over 400 enterprises in the areas of medicinal plants, herbal medicines, natural products, and traditional medicine.